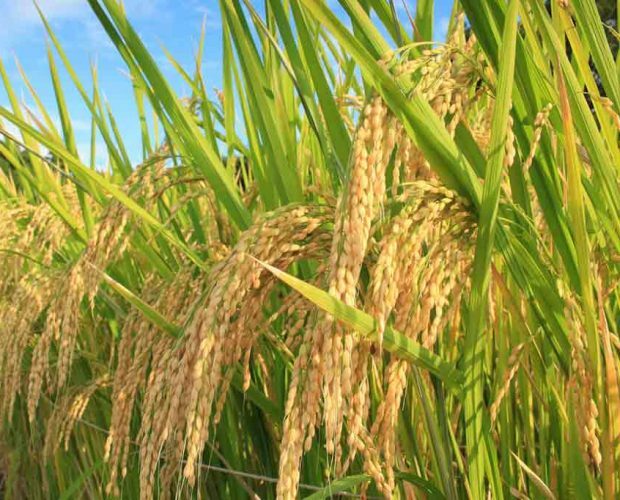 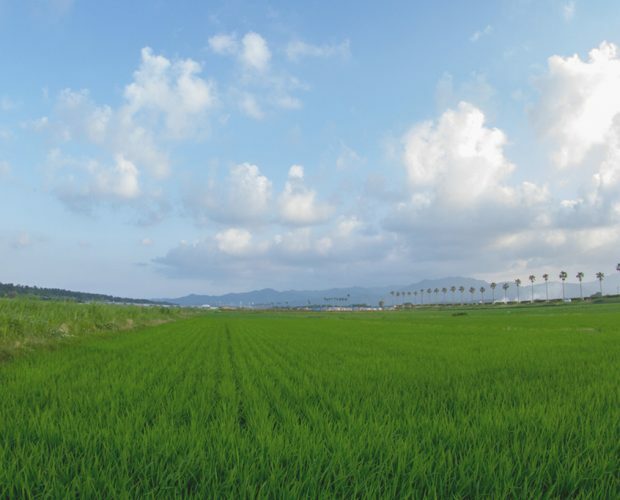 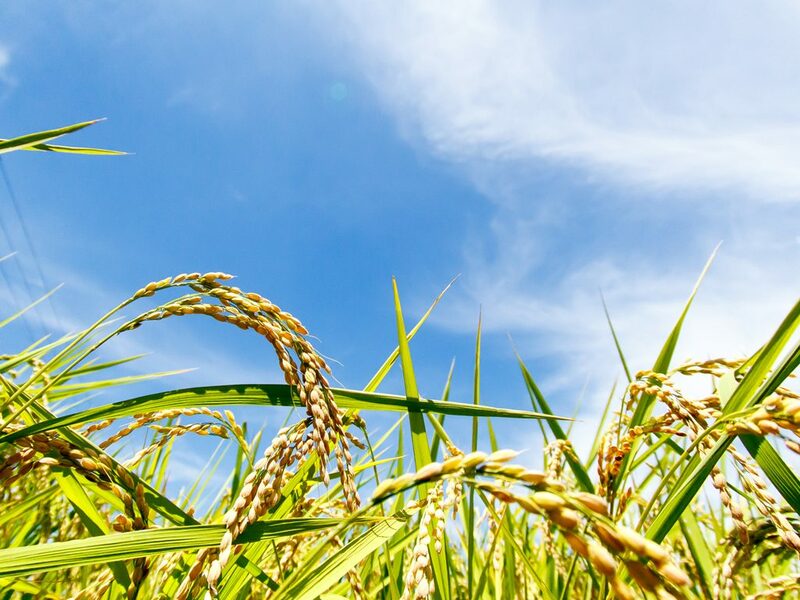 Aiyama brewer’s rice is challenging to grow due to its tall height and large rice ears, so the production quantity is tiny. 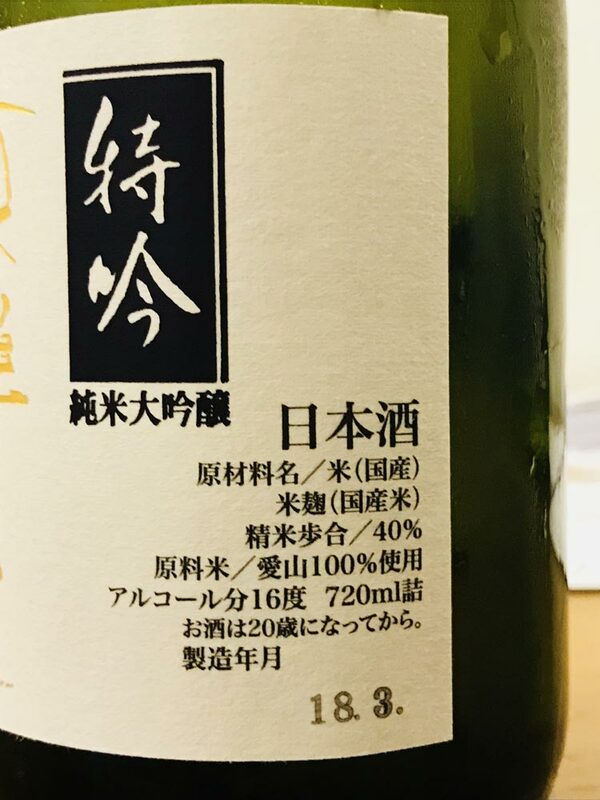 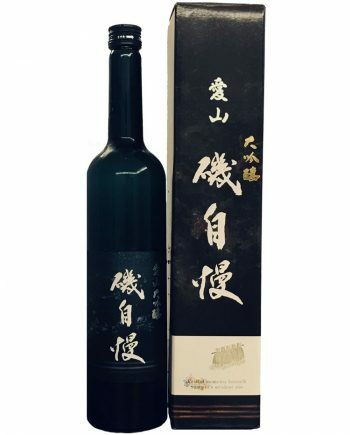 Only a famous sake brewery, Kenbishi Shuzo, in Hyogo Prefecture had been secretly growing Aiyama with local farmers for forty years until the Great Hanshin earthquake. 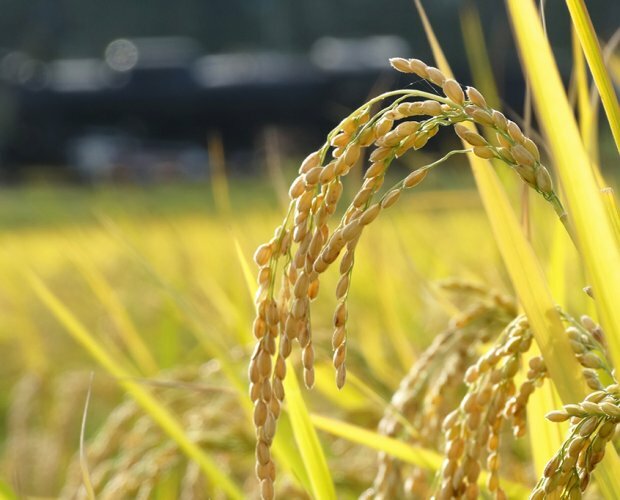 This brewer’s rice is used to be the only rice for this brewery, and other brewers were not able to use. 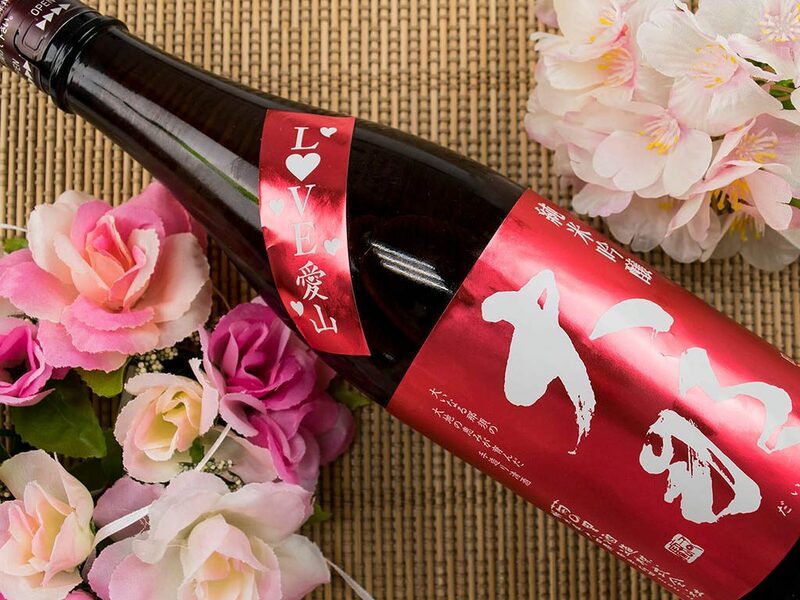 Owing to the critical damage of the Great Hanshin earthquake, this brewery had no choice to quit brewing this year, and they couldn’t purchase Aiyama from the local farmers. 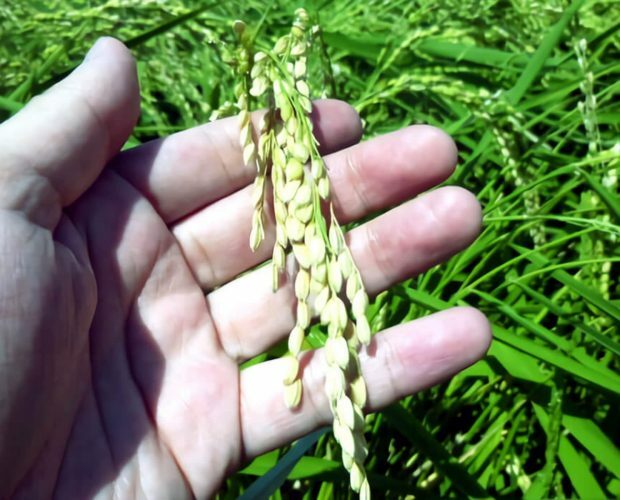 In the meanwhile, Takagi Shuzo had a curiosity against this rice, and they bought it after five years. 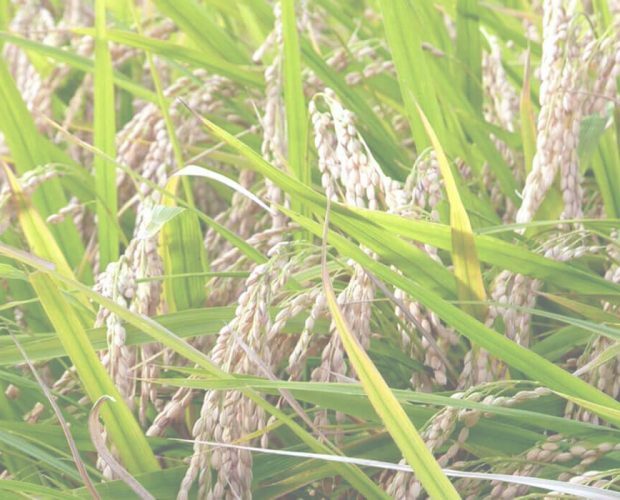 The quality of this rice made the brewmaster of Takagi Shuzo impressed, and they started to spread this fantastic rice to a few visionary breweries. 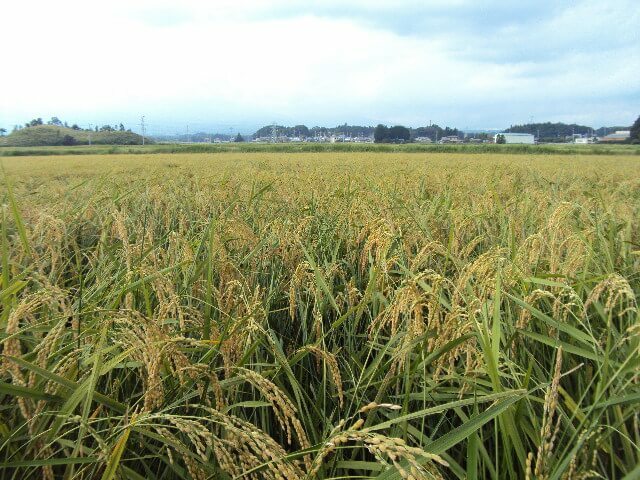 Aiyama is often called a thoroughbred brewer’s rice. 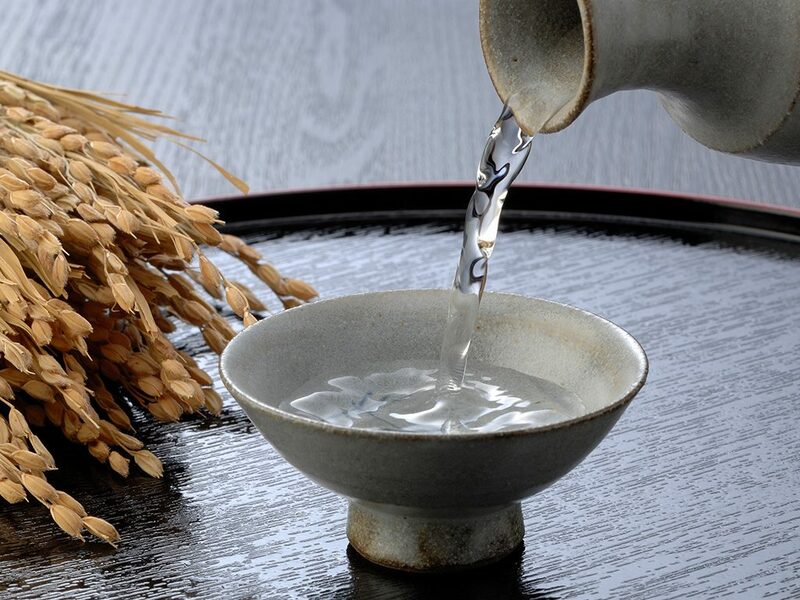 As same as Omachi brewer’s rice, Aiyama is very soft and smooth to melt in the Moromi tank, so that taste tends to be more complex and more abundant. 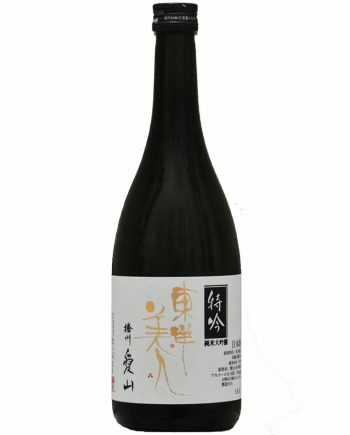 The level of the balance between umami and sweetness is very high. 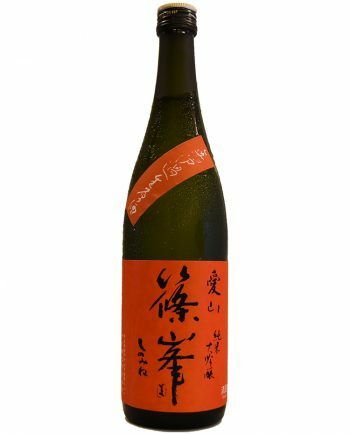 The acidity is a bit higher than others, so the body tends to be full-bodied. 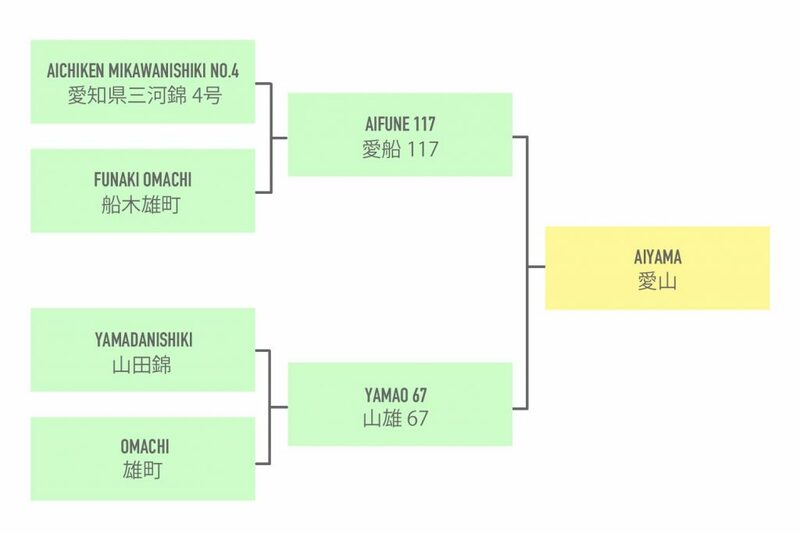 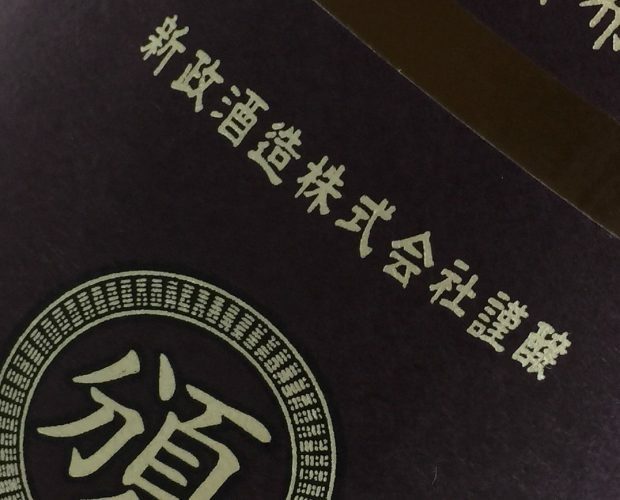 Many sake brewers want to challenge Aiyama for brewing Sake.